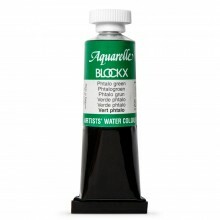 Watercolour paint is a fast drying transparent medium. Vibrant saturated colours bound in gum arabic can be thinned with water. Results can be tranquil and subtle or bold and dynamic. Mediums can enhance and alter the appearance of your paint.